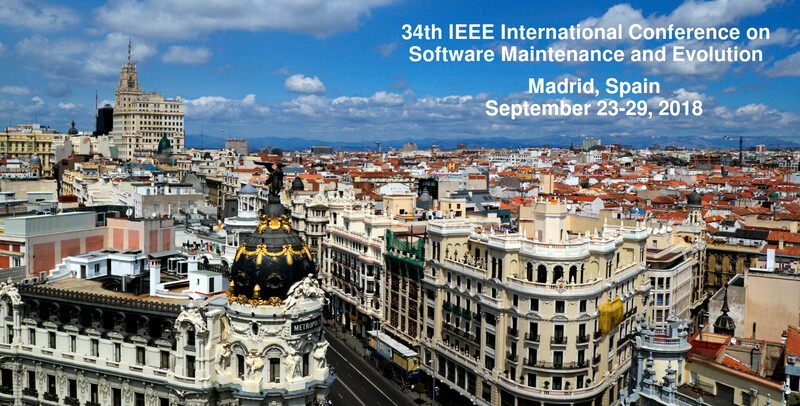 The program of ICSME 2018 has been published! We are very happy to announce that Margaret Burnett and Markus Pizka will be the keynote speakers of ICSME 2018. Registration is open! Early-bird will be until July 15! DySDoc workshop will co-locate with ICSME 2018! ICSME 2018 Call For Papers presented! ICSME 2018 Organizing Committee presented! SCAM 2018 and VISSOFT 2018 will co-locate with ICSME 2018! ICSME 2018 website is up and running!